John & Diana McCarthy met at the Honolulu Crisis Center where they served the homeless and those with addiction. They married in 1988 and have adopted 3 sons. John & Diana have served in ministry for 30 years. They both are graduates and licensed thru RHEMA Bible College. 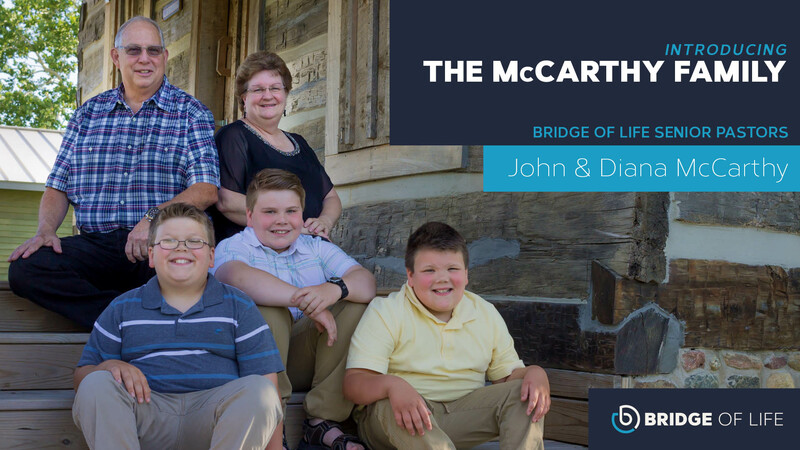 John has served as a deacon and an elder in the local church while Diana has served as children’s ministry director. After many years of service thru local ministry, God has called John & Diana to pastor Bridge of Life Ministries. 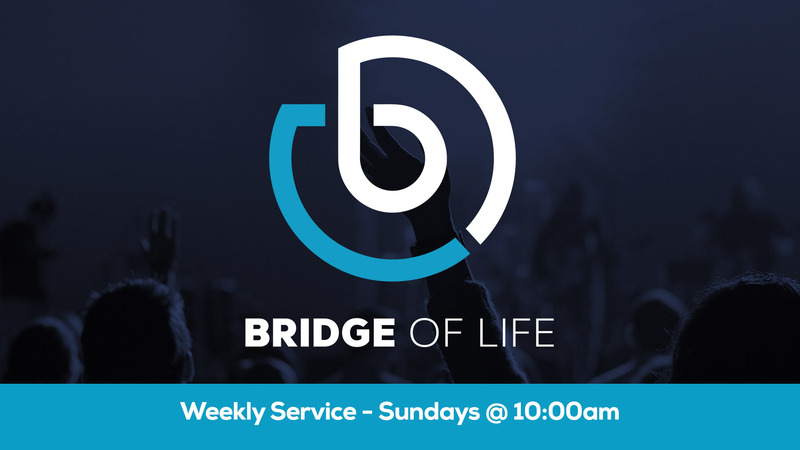 The mission of Bridge of Life is to express God’s love to the community through service. 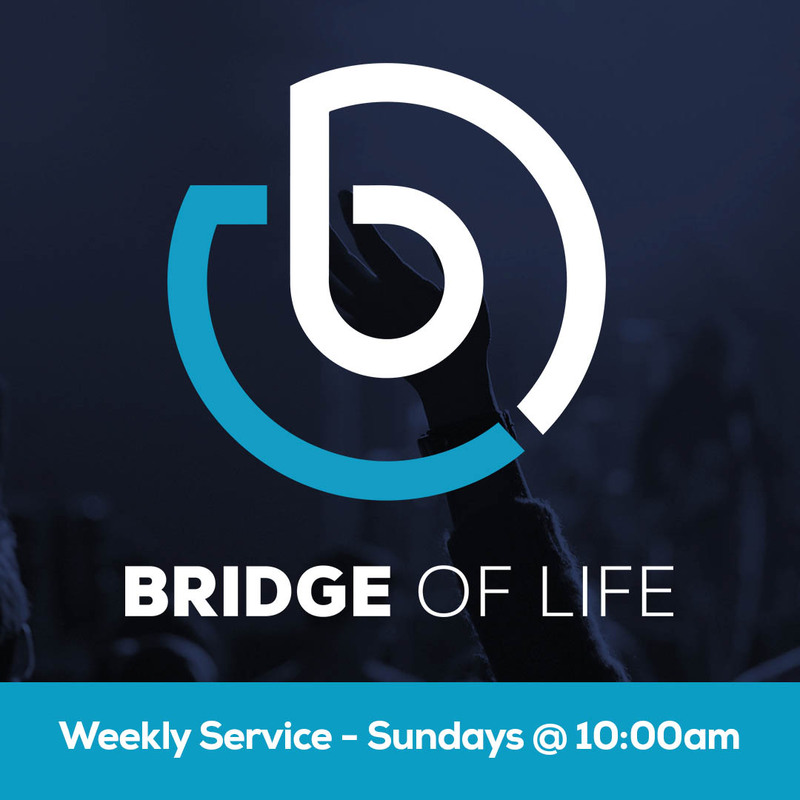 Bridge of Life has been established to help people discover their purpose, find their ministry, and get on mission in life.